While the design-build method continues to gain momentum and popularity, with nearly 40 percent of all non-residential construction using design-build, there are challenges and considerations to keep in mind. 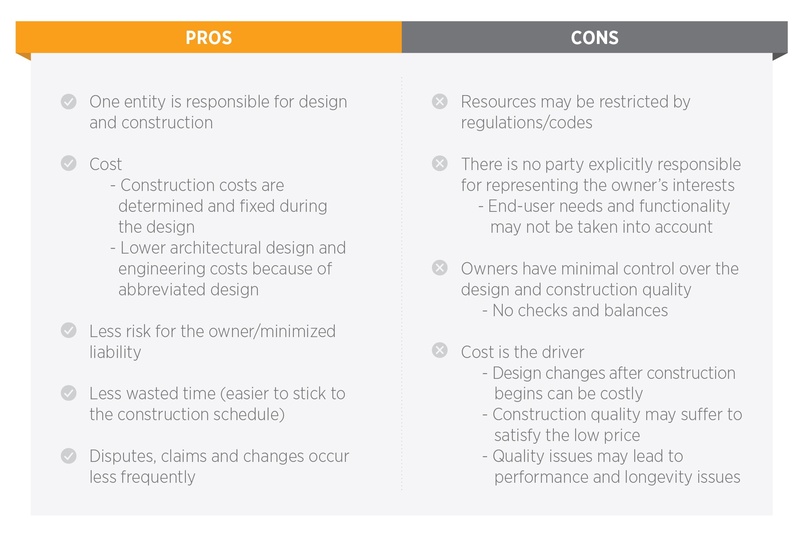 Understanding the pros and cons of the design-build process will help product manufacturers see things from a contractor’s point of view. Even better, manufacturers can use these insights to become the go-to product supplier for a project. 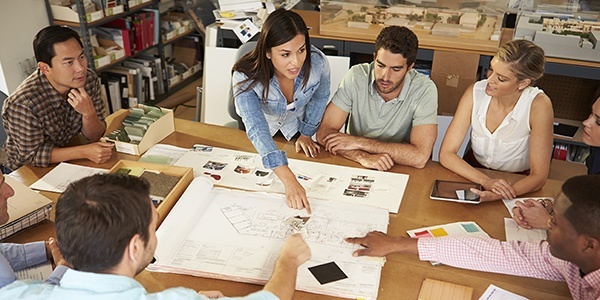 Communication: discuss any and all questions or concerns early in the process to help the contractor stay on budget and within the project timeline. Demonstrate flexibility: things can change quickly on the job. Keep the contractor needs in mind and be able to quickly adjust. Demonstrate knowledge: manufacturers can play a starring role by being an expert resource throughout the design-build process. Exercise your innovative skills and offer up material and cost solutions that show you are a team player with a common goal. Demonstrate speed: be a trusted partner who can deliver as promised on time and within budget to gain preference among contractors. Market the advantage: make sure that your website accurately reflects your understanding of design-build and demonstrates your ability to fulfill the specification needs. All project delivery methods have limitations and advantages, so it’s imperative to know how your product fits in to win specification.